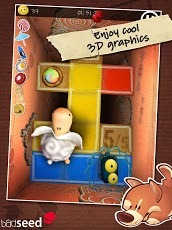 Jump into a vibrant and colorful adventure inside a cardboard box! 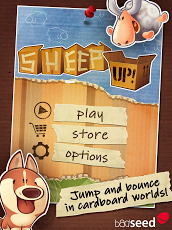 Baaaa!You are the only hope for a tiny toy sheep stored in a cardboard box together with other old toys. 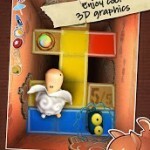 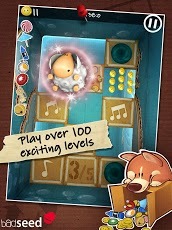 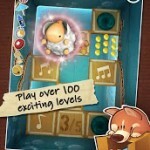 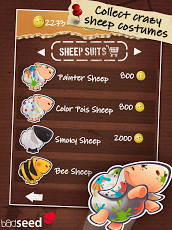 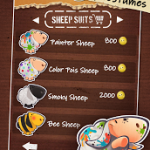 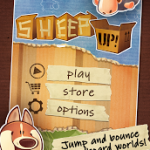 Help the jumping sheep escape and reach the top of the box for freedom!Sheep Up! 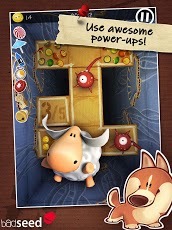 is an original and humorous puzzle platformer complete with many addictive levels, a multi-directional tilt control gameplay, a huge variety of gameplay elements, many cool power-ups, colorful and enjoyable settings, an original soundtrack, and much more. 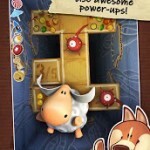 Instant smiles included in the pack!